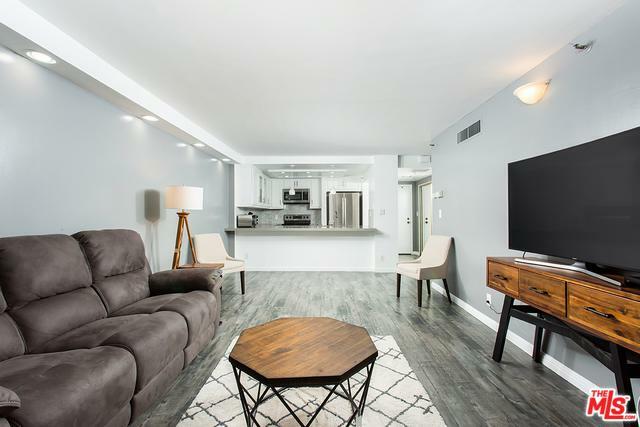 Tastefully renovated 1 BR 1 BA, 754 of in Skyline condo in DTLA. 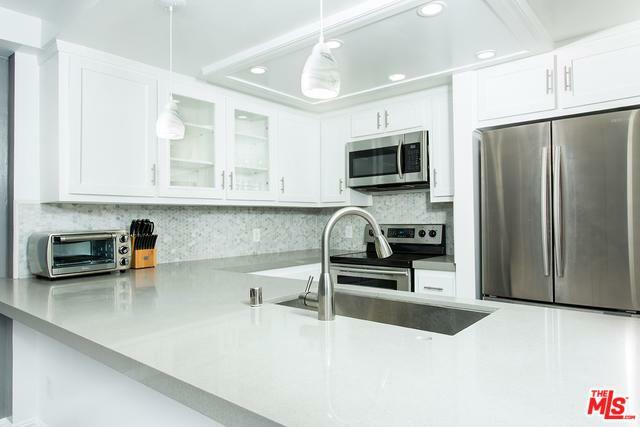 Kitchen features an open breakfast bar, new stainless steel appliance, quartz countertop, and cabinets. The bathroom is also remodeled with new counter top and cabinets. 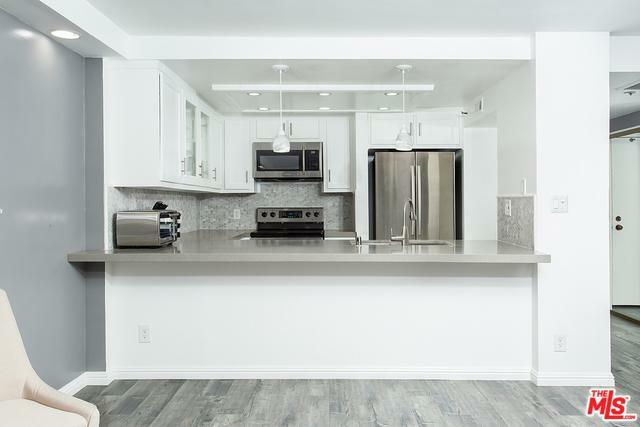 Stylish brand new wood floor throughout the unit. Spacious balcony that can be accessed from the bedroom and living room. Very quiet and private unit with pool view. The Skyline amenities include pool, Jacuzzi, BBQ area, clubhouse, gym with racquetball courts, 24-hour security & concierge, and onsite management office. 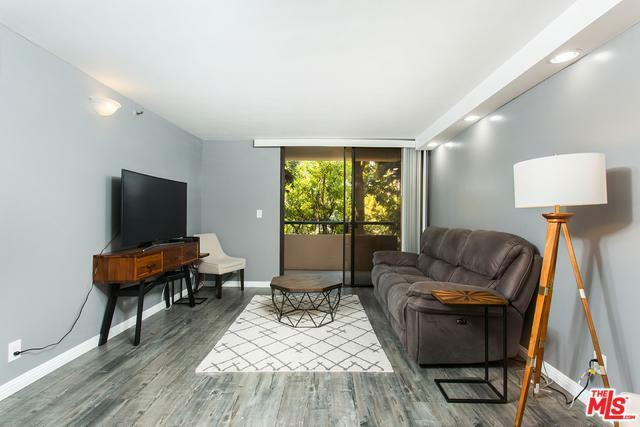 Walking distance to Ralphs, Starbucks, Staples and LA Live, many restaurants and entertainment. A must see unit! Listing provided courtesy of Mia Shin of Re/Max Mega Group.